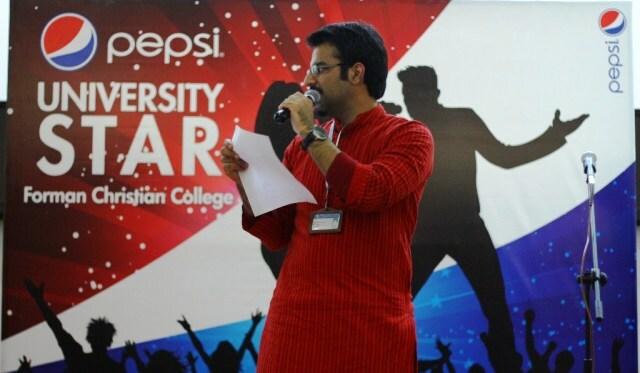 Forman Music Society in collaboration of Pepsi Co organized ‘Pepsi University Star’, a two-day event open to all Intermediate and university students. 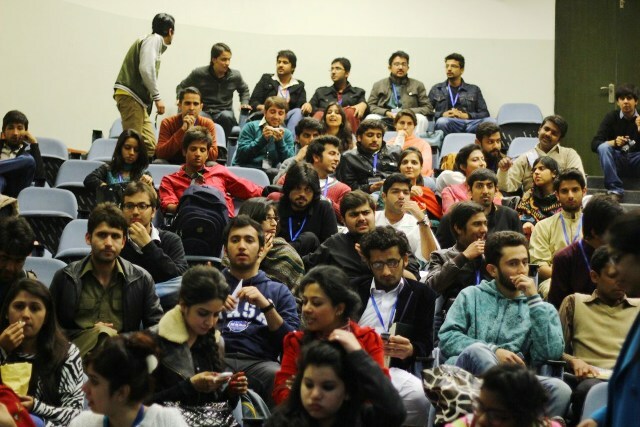 Auditions were held on the first day of the event on 14 February 2014. The top five singers were chosen from among 30 students on the same day after an audience poll. These students will compete for a chance to perform with Ali Azmat and Ali Zaffar. 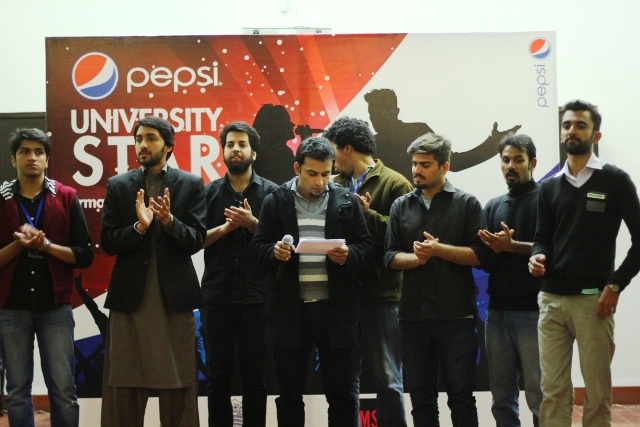 The winners of the first audition round were Tansir Zaidi, Abdullah Sohail, Nokhaiz Joseph, Naba Dawar, and Saqib Riaz.